Michael’s areas of practice are media and entertainment, and commercial law. Michael has developed close relationships with the major players in the entertainment industry in Asia and abroad, and has successfully established himself as one of the leading entertainment lawyers in the Asia Pacific Region. 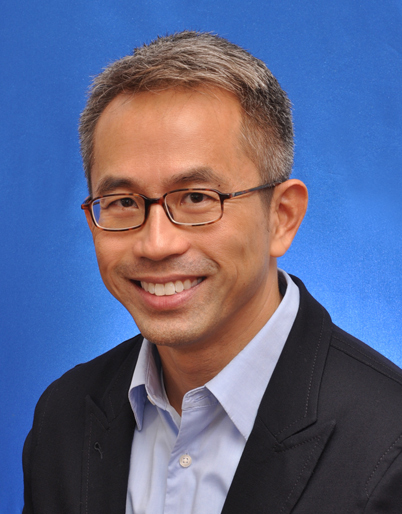 Michael has been in legal practice since 1993 and splits his time between Singapore and Hong Kong. He has advised both mini and major film studios, financiers, banks, independent producers and directors, sales agents and distributors, and multimedia companies in the film and television industry in Singapore, Hong Kong, Japan, Korea, Thailand, Malaysia, China, Taiwan, USA and Europe on a diverse range of international transactions and entertainment related issues including talent arrangements and management, international and pan-Asian film and television co-productions, production services, film and TV financing, sales and distribution, development and acquisition of underlying rights and intellectual property, film remake and subsequent productions, releases and clearances. On the corporate commercial law side, Michael has advised on local and cross border corporate and commercial projects including JVs, sale & purchase of businesses, general licensing, banking, internet and IT. Michael has also been involved on the creative side of the film business as producer in Singapore comedy “A Fantastic Ghost Story” and nd was a co-producer on Taiwanese film “Au Revoir Taipei”, and was also involved in the asian financing of the Wachowski-Tykwer directed “Cloud Atlas”.